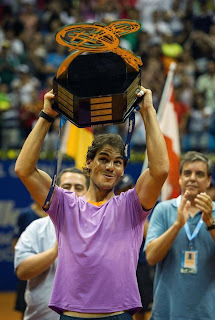 Title #1: Rafa Nadal first title defeats David Nalbandian 6-3, 6-3 in Sao Paulo. 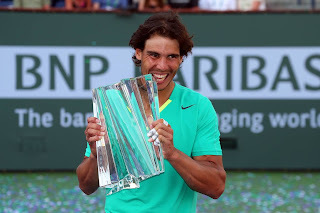 Title #3: Rafa Nadal won the third title after beating Juan Martin del Potro 4-6, 6-3, 6-4 in Indian Wells. 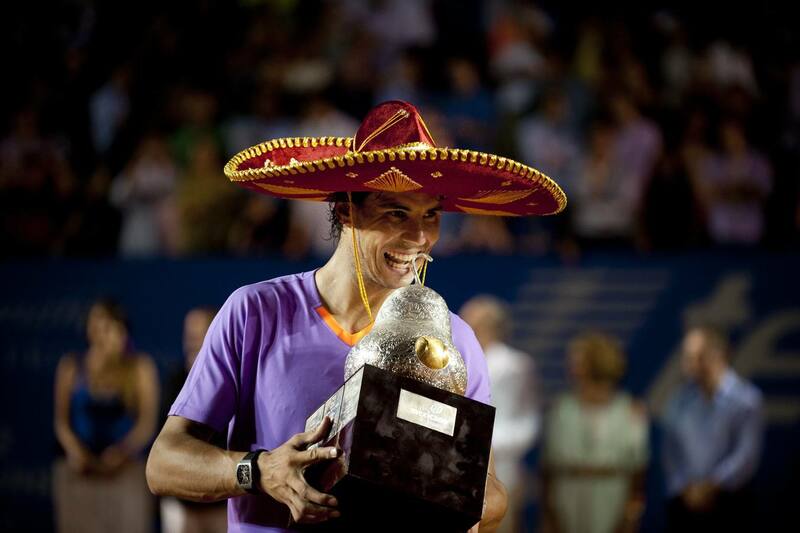 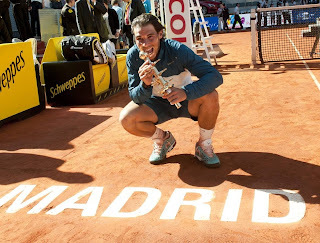 Title #4: Rafa Nadal won in Barcelona defeating Nico Almagro 6-4, 6-3. 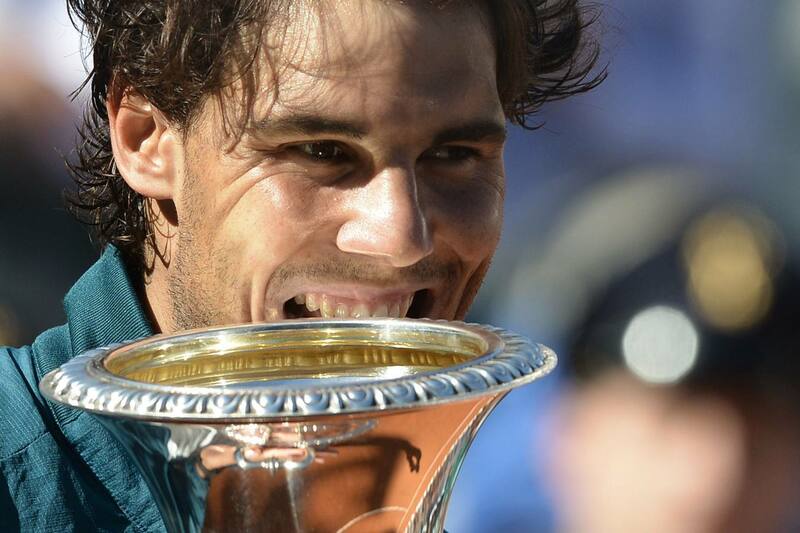 Title #6: Rafa Nadal defeats Roger Federer 6-1, 6-3 in Rome. 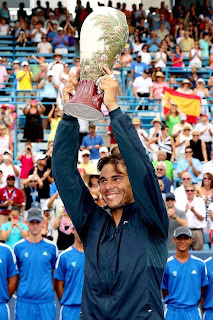 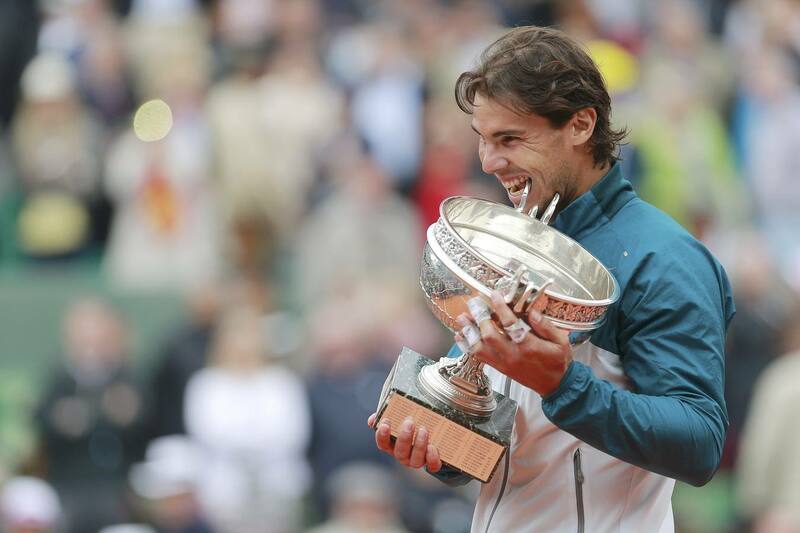 Title #7: Rafa Nadal def David Ferrer for a historic 8 Roland Garros titles! 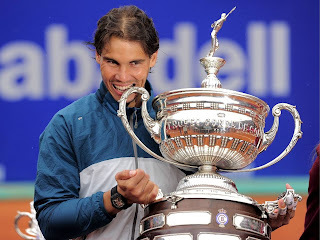 6-3, 6-2, 6-3. 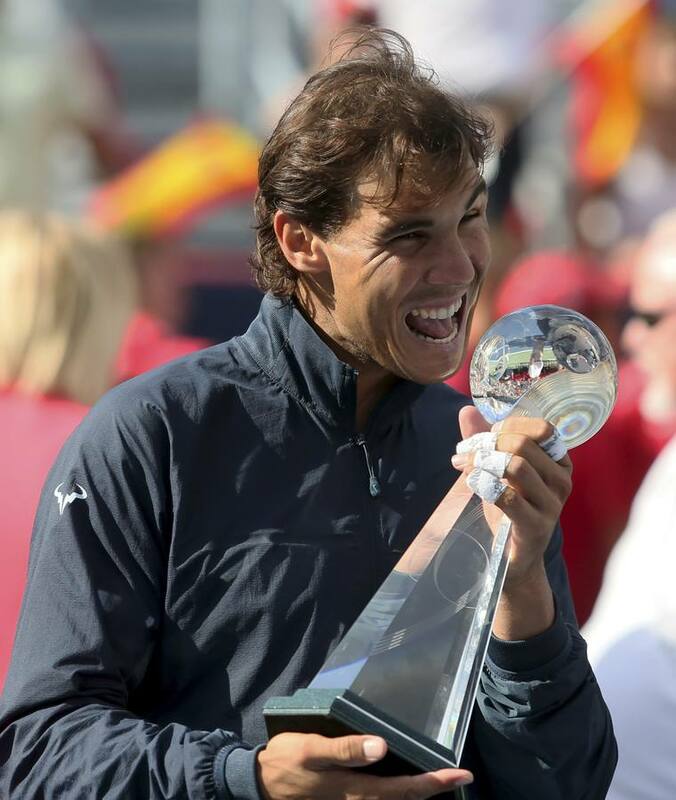 Title #8: Rafa Nadal defeats Milos Raonic in Toronto 6-2, 6-2. Title #10: Rafa Nadal beat Novak Djokovic 6-2, 3-6, 6-4, 6-1 at USOPEN- NYC.